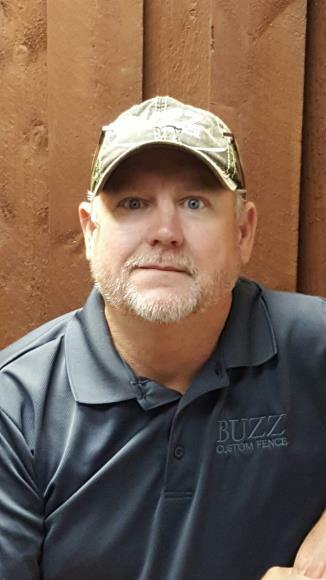 Estimate for h braces, barbed wire and t posts and a cattle gate. Estimate for pipe and no climb fence. Estimate for split rail fence. Estimate for custom iron fence and drive gate. Installing cedar fence with steel posts.